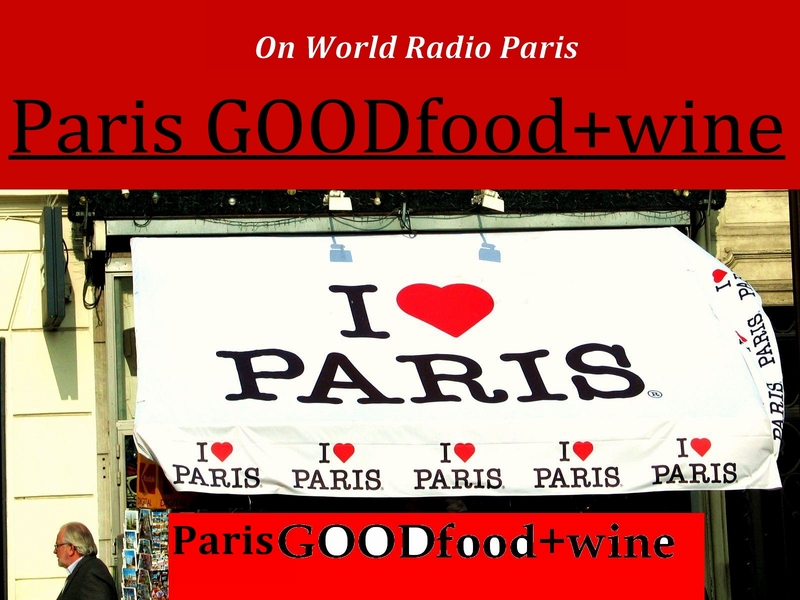 In this episode of Paris GOODfood+wine …. Next Emily Dilling, our market report regular contributor stops by the World Radio Parisstudios to chat with us a bit and tell us about her upcoming book release. Then Gabrielle Mondesire shares her interview with the former head chef of Paris’ Le Cordon Bleu cooking school where she works as a translator. 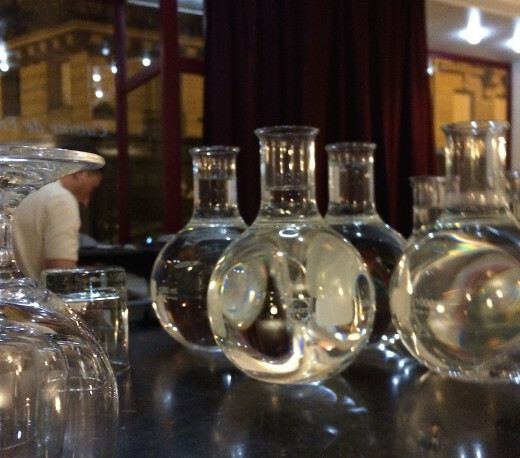 And, finally, Alec Lobrano brings us his newest bistro pick, L’Amarante, which happens to also be a hot new Paris address that has several of his French restaurant critic peers abuzz these days, too. Paige Donner hosts and produces Paris GOODfood+wine. This episode of GOODfood+wine was brought to you in part by the generous support of FUSAC. FUSAC.fr is Paris’ expat community resource and information publication since 1988.